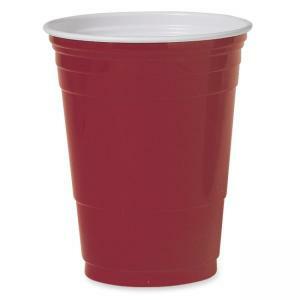 Plastic Party Cups are ideal for any occasion. Use for cold beverages. 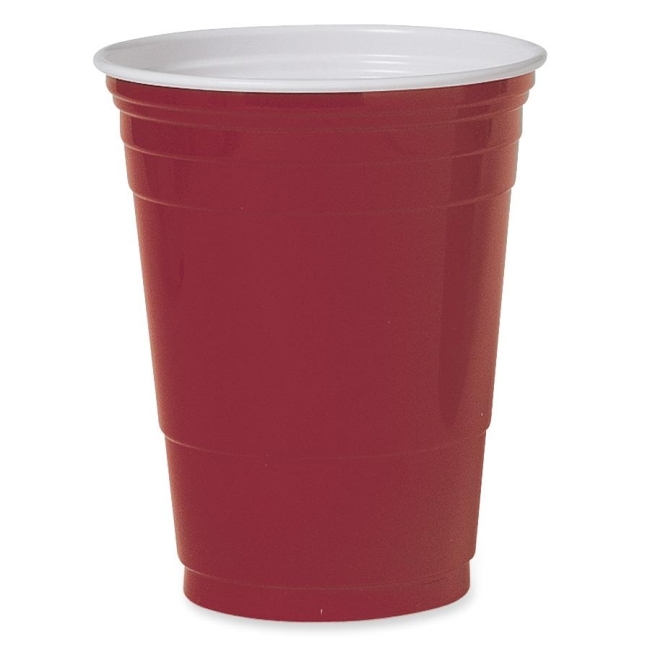 Cups are made of sturdy rigid polystyrene.